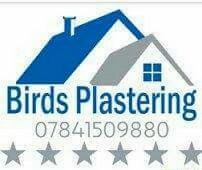 Birds Plastering - Plasterer based in Challock, Kent. Welcome to the Checkatrade page of Birds Plastering. I offer free quotes and estimates and i'm more that happy to give any advice you may need. Give me a call on 07841509880 to get your free quote Booked today.